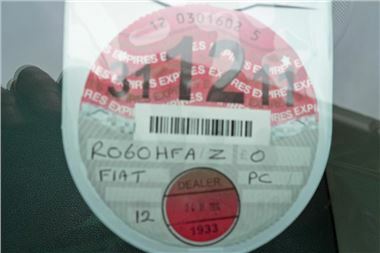 A reader was recently stopped in an ANPR check and fined £400 for driving a car with an invalid tax disc. He had bought the car privately with a current tax disc on the screen, but it later transpired that the vendor had bought the tax disc over a Post Office counter with a dud cheque. That automatically invalidated the tax disc. Many thanks to the DVLA for this valuable advice that could save unsuspection car buyers from a heavy fine.